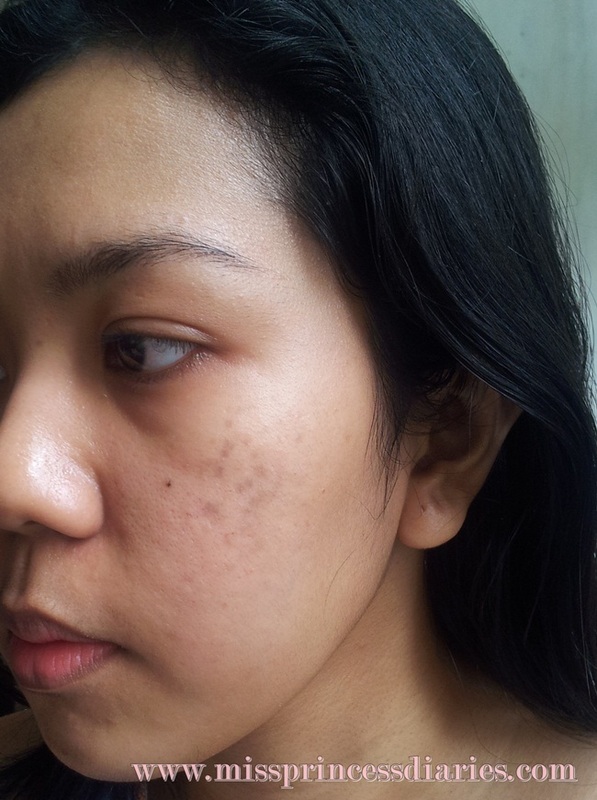 My love-hate issues with PONDS product stopped when I was introduced with other brands. I began using other brands and saw the real difference of what worked and what's not. 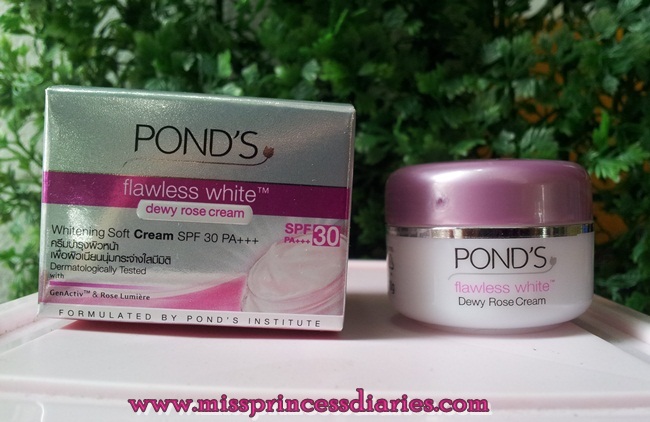 At least, I now have a comparison of other brand and Ponds rather than blaming it all to only one product. Growing up using Ponds, it really made a difference in making my face radiantly glowing. I have a medium to "morena" skin tone and since I used it almost my entire teenage years I began seeing whitening results. It is not actually the whitening effect that really make a difference, it is the radiantly glowing skin from within that stands out. 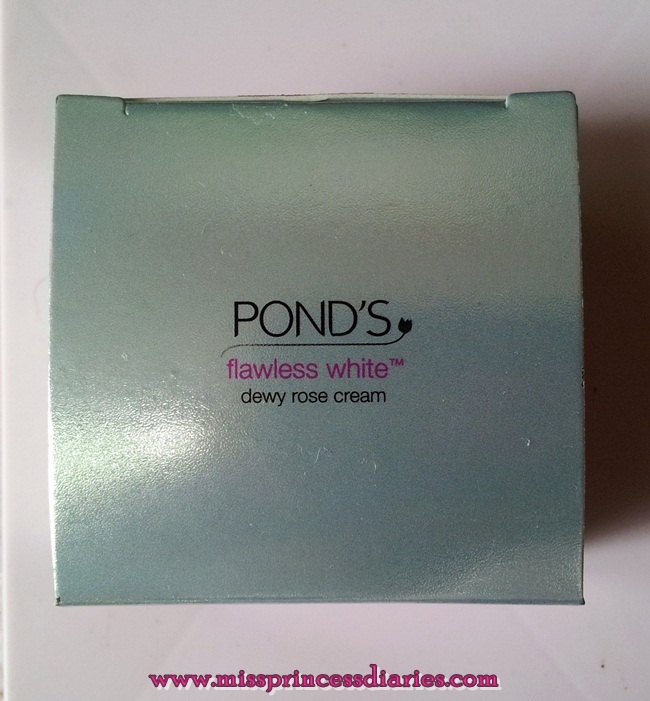 After all the products I am using and currently using, I just can't missed out a Ponds product to try once again. A tried and tested brand will always got a place on my face. 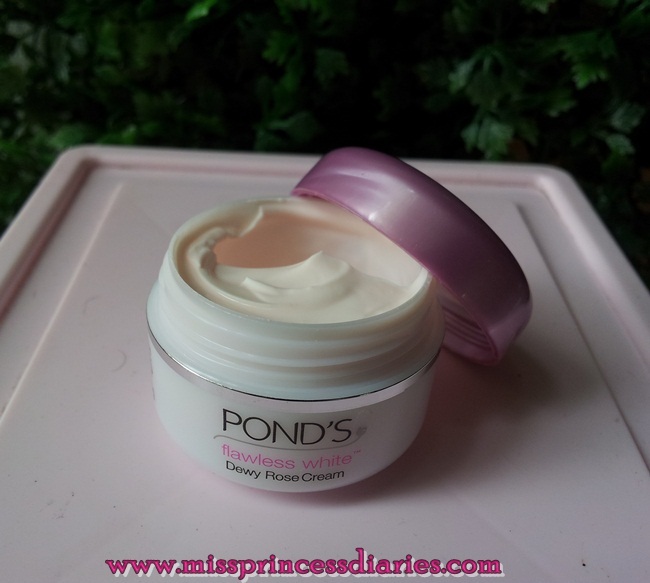 This dewy rose cream is almost the same as what I am using before the Ponds pinkish white day cream and Ponds white beauty detox spotless day cream. However, this product has said to have two special ingredients: GenActiv and Rose Lumiere keeping my face brightened, moisturized and hydrated. It is as always in pretty pink colored tube that has a pleasing flowery smell. The non-sticky cream keeps my face soft and moisturized as expected. Not only it whitens in the long run of use, it also protects me from harmful UVA/UVB rays because of its SPF 30 PA+++ which is great. 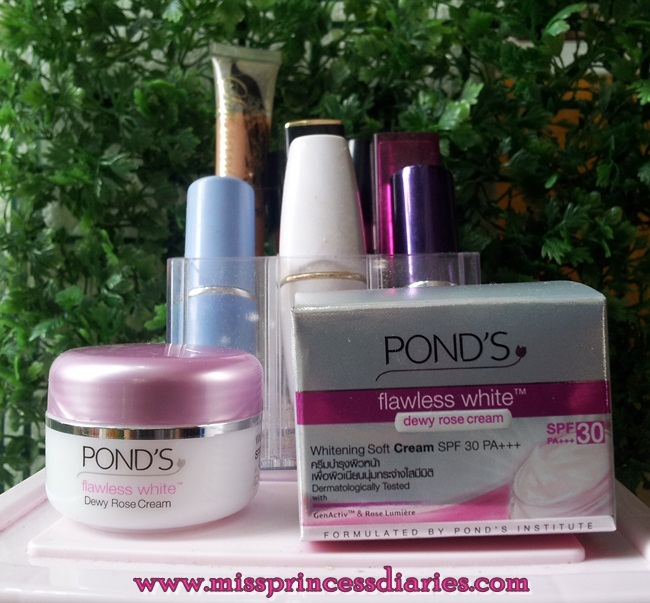 I am indeed a Ponds girl! My current skin without all the lightning, filters and make-up. Yes, I have that tiny dark spots on both my cheeks which I am trying to lighten with all that skincare products but still here they are. I speculate that it is because of my too much sun exposure before. By the way, I have an oily skin. 1. Do not stay long in the sun even while using a sunscreen product. 2. Store away from direct sunlight and heat. 3. In case of any irritation, discontinue use and consult a dermatologist.